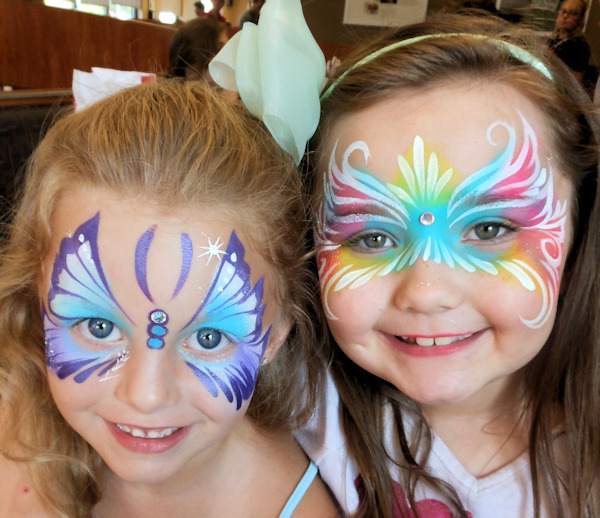 Premier Face Painting offers the Best Professional level Face Painting in Kentucky and Southern Indiana. Hire The Best Your Memories Deserve It! When possible we will match other competitors prices! 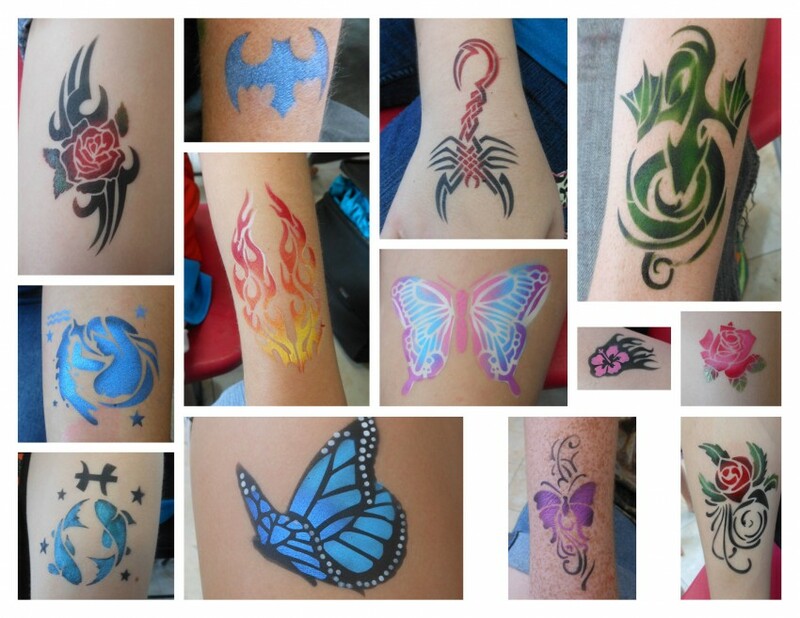 Services include: Face Painting & Cheek Art, Airbrush Temporary Tattoos, Balloon Twisting. I also specialize in Waterproof Face Painting, Airbrush Face Painting and Black Light Face Painting, Body Painting. We do require a travel fee for events that are outside of our 40 mile area. We hired Premier Face Painting for a company party and the ladies were great. The children loved the balloons and face painting, we received several compliments from parents of happy children! I would definitely hire them again. Wonderful job! Arrived on time, was super efficient and quick and the kids loved it. Would definitely recommend! A great add to the event! Kristal was a pleasure to work with. Showed up early and got setup for the start of the event. Was busy the entire 3 hours and was amazing to watch the talent. They did some really great face painting - all the kids had fun! thank you! So glad that you enjoyed Kristal work. I hired Premier Face Painting to do face painting for my twins birthday party. She was amazing and fast. She was great with the kids and Kathy's painting is the best I have seen. She is the real deal. I would highly recommend hiring her. Hello, my name is Kathy Oros and I am the owner of Premier Face Painting. I am a multiple award winning and published professional face painter. I have over 12 years experience making parties memorable. Hire the Best to make your next event memorable. 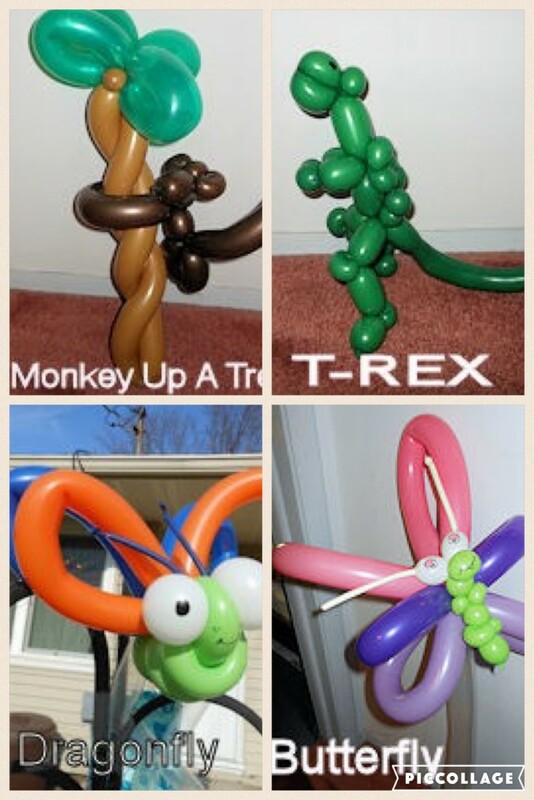 I have several entertainers so if you need more than one entertainer Premier Face Painting can handle it, from face painters, balloon twisters, and airbrush artists we have you covered. We have done events for: Brown Forman, Makers Mark, Mortenson Dental, Galt House, Baptist Health, Glida's Club, Von Maur, Scared Heart Schools, Big River Electric, Steel Dynamics, Edward Jones, Kids Cancer Alliance , KTAYAMA, Louisville Country Club, Ohio Metal, Freshly Thyme Food Market, Luckys Market, Baskin Robbins, Serv Pro, Outlet Shopps of the Blue Grass, Green Tree Mall, The Temple, Arby's for the grand re-opening, Altas Machines, Walden Schools, Mecer Transportation, New Hope Church, GoCrossings, St. Mathews Elementary School, Passport Healthcare, Humana and many more. My work has been published in local magazines such as Today's Woman magazines, Today's Family magazine and "Illusion" fAce and Body Painting magazine. I use professional water-based face paints made by Snazaroo, Fardell, Mehron, Wolfe Brothers, Kryolan and Ben Nye powders for all of our face painting. All of these products comply with FDA regulations and are safe and gentle to use on the skin, and they are easily washed off with warm water and mild soap. I won first place in the face painting competition at the Clowns of America International convention in 2008 and at the Kentucky Derby Clown Convention in October of 2005. I have been a face painting instructor at the Face and Body Art International Convention in Florida for 3 years. I have taken a classes from Mark Reid, Jackie Green, Raphael Fieldhouse, Maddy Batteiger and Lynne Jamieson, Nick and Brian Wolfe and Pashur and many other great artists in the industry. Thank you again Kathy for coming and doing a painting party!! We were the hit of the dinner auction..You can't believe how many compliments we got!! We passed out alot of business cards also!! Hope you had a good time with us! We really appreciate you taking us on with such short notice! Thanks Again!! I am thrilled with the pictures! I am so very impressed with your work and how you all put it all together. You are truly an artist inspiration and my only regret is that I didn't find you sooner! Just wanted to say that Michelle was fabulous. The kids truly enjoyed her. Thanks for providing such wonderful services. I just wanted to thank you Kathy so much for making Emma's birthday party a hit! The kids absolutely LOVED the face painting and so did the parents when they came to pick up their kids. I gave out some of your cards because everyone was so impressed. Thanks again for doing such a fantastic job and for giving Emma such a memorable birthday party. Kathy- On behalf of the University of Louisville Dancing Marathon Executive Board, we wanted to send our thanks and appreciation your way for your contribution to ULDM this year. We raised over $73,000 for the kids at Kosair Children's Hospital and our event would not have been as successful without your generosity. Premier Face Painting is always a big hit with the kids and dancers, and we so appreciate you donating your time. Kathy- Thank you very much for staying later last night. Can not tell you how much of a hit your painting was. I thought there might be a couple people painted never could have imagined there would be that many. Looking forward to having you at our "Summer" White Party!!. Just wanted to thank you Kathy for coming to my daughter’s birthday party in January. It was awesome – the girls all LOVED their faces, and their parents did too! From the butterflies, to the princesses and jewels, to the cats and masks… Each one was so unique and beautiful. I heard that many of the girls kept their faces painted until the next day. Thank you for making our daughter’s party such a fantastic time! You’re great! I wanted to take this opportunity to tell you how wonderful Michelle was with all of the girls at Tori’s birthday party. They all had a blast getting their faces done and everyone looked so pretty! I was just blown away at the GREAT artistic talent! The kids absolutely loved it and all the parents were amazed. I will definitely be calling Kathy again. It was fantastic! Thank you so much for your wonderful service. Several of the moms mentioned how fabulous the faces looked.